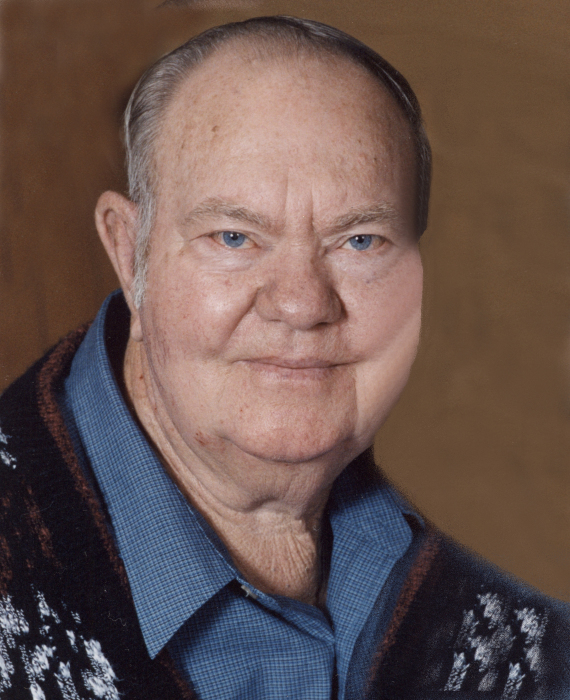 Auddress F. Enochs, 83, of Linton, Indiana, went to Heaven, surrounded by his family, on Monday, October 8, 2018 in Linton. He was born on January 15, 1935 in Greene County, Indiana to Mary Ethel Enochs and was reared by his aunt and uncle, Charles Winston and Esta Louise (Enochs) Allen. Auddress married his loving wife, Betty J. (Strahle) Enochs on January 21, 1956. Auddress was a member of the Mt. Vernon Baptist Church. He worked as a truck driver, farmer and school bus driver for Switz City Central School, until he retired in 1985. Survivors include: his wife, Betty Enochs of Linton; three sons, Gary Theodore (Sarah) Enochs of Indianapolis, Jeffrey Alan Enochs of Linton and Gregory Wayne (Cathy) Enochs of Indianapolis; one daughter, Wanda Jean Hineman of Linton; eight grandchildren and ten great-grandchildren. Auddress was preceded in death by: his mother, Mary Ethel Enochs; his uncle, Charles Winston Allen; his aunt, Esta Louise (Enochs) Allen and grandson, Aaron Hineman. Funeral services are scheduled for 10:30 AM on Thursday, October 11, 2018 at Meng Family Funeral Homes, Anderson-Poindexter Memory Chapel in Linton with Pastor Harold Crenshaw and Pastor Tim Gillespie officiating. Auddress will be laid to rest in Stafford Cemetery in Sandborn. Family and friends may call from 4:00 PM until 8:00 PM on Wednesday, October 10 and from 9:00 AM until the time of service at 10:30 AM on Thursday at the funeral home. Memorial contributions may be made to the Mt. Vernon Baptist Church. Envelopes will be available at the funeral home. 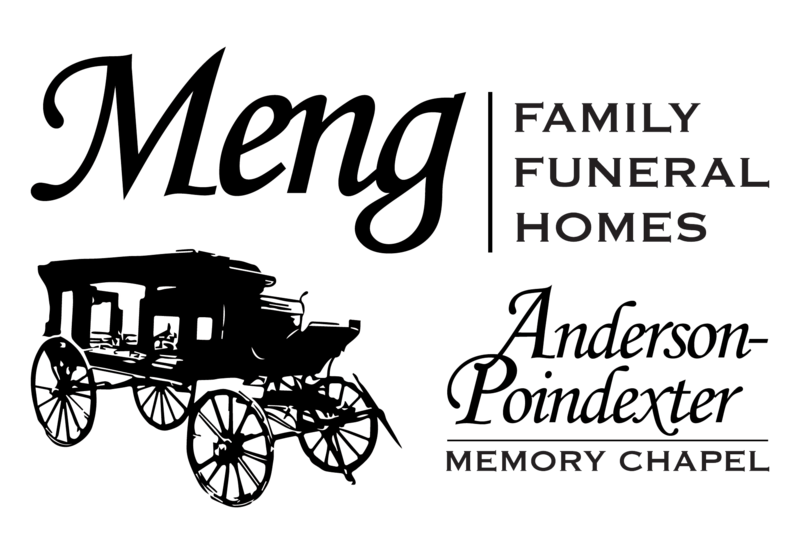 The Enochs family has entrusted all arrangements to Meng Family Funeral Homes, Anderson-Poindexter Memory Chapel. Online condolences may be sent to www.andersonpoindexter.com.